There is no synopsis for Lover Reborn yet, but it's Thor's book. That much we know. Most probably the last book in Black Dagger Brotherhood series minus all the short stories that's going to follow after this. 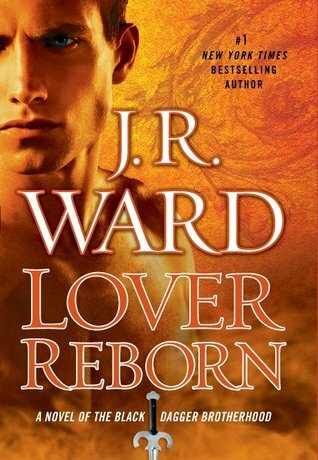 Lover Reborn comes out on March 27th 2012.